Biojet Fuels from Forest Products – NORAM Engineering and Constructors Ltd.
Sustainability in the local aviation sector has been given a big boost by the Green Aviation Research and Development Network (GARDN) of Canada. 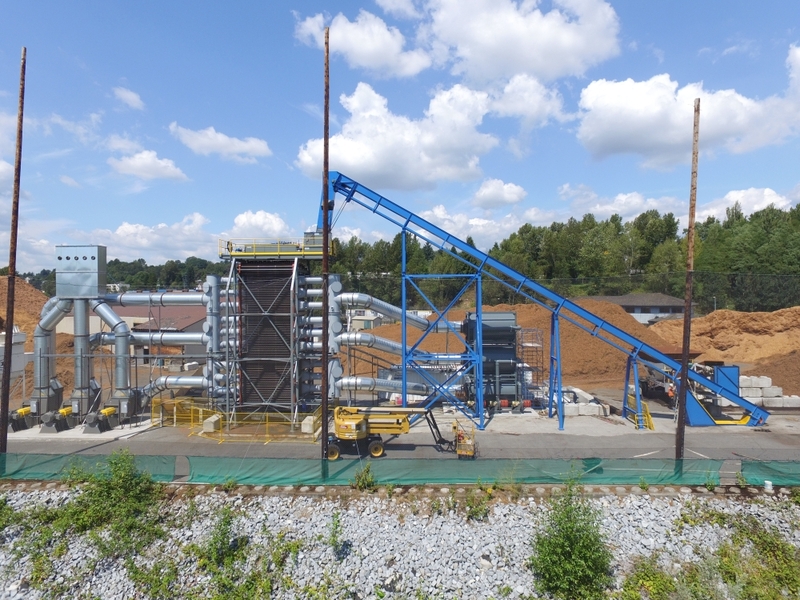 A recent award to a NORAM-led consortium – including Boeing (USA), Bombardier, skyNRG (Netherlands), Westjet Airlines, and the University of British Columbia – will advance the development of woody biomass as a feedstock for biojet fuel production. The project fits into an expanding global network of interests seeking to establish the technology and logistics infrastructure for supplying the world’s aviation fleet with renewable fuels. Aircraft manufacturers Boeing and Bombardier have taken a leadership role in supporting the development of infrastructure appropriate to local biomass resources. Part of that challenge is to demonstrate the viability of upgrading disparate, and still largely developmental, bio-oils to aviation standard jet fuel. NORAM and its consortium partners will be conducting a pilot programme to evaluate a number of hydro-treating pathways that could lead to the incorporation of bio-oils into the jet fuel supply chain. A significant part of the project will focus on Life-Cycle Analysis, to demonstrate the overall decarbonization benefit of these fuels. The work is ultimately expected to support an industrial demonstration in British Columbia, which could shift a portion of the province’s certified sustainable forest products further up the value chain.